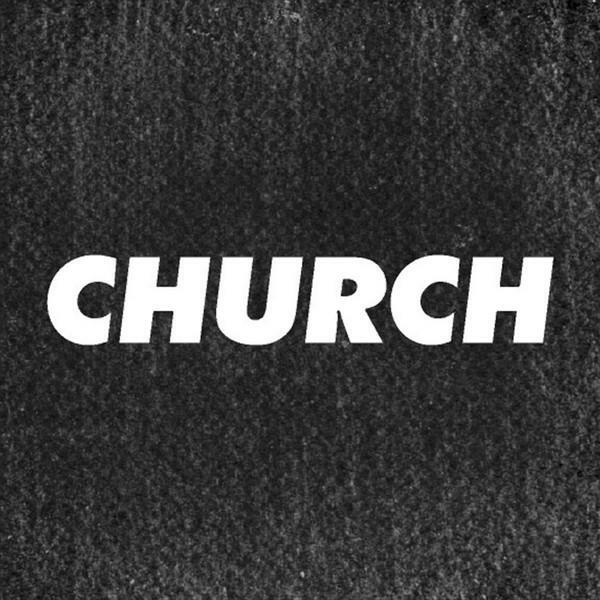 Church releases have been charted by Jimpster, Eric Cloutier, El_Txef_A, Santé, Ryan Elliott and other artists. Hidden text. Give thanks to see the link, A minimum of 808 posts are required.